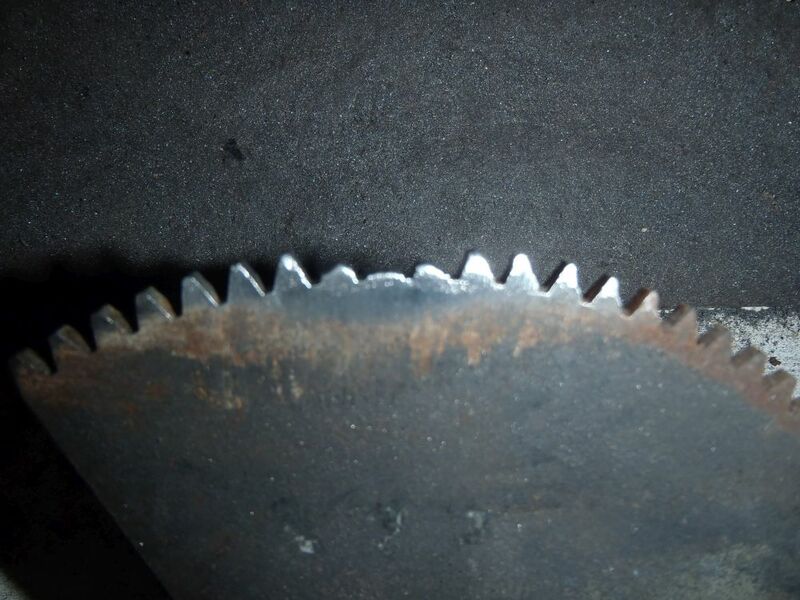 Recently while I was investigating a faulty step warning buzzer I discovered a number of the teeth on the gear that actuates the step were very worn, which explains the rattly operation and occasional jumping of the step as it goes up and down. 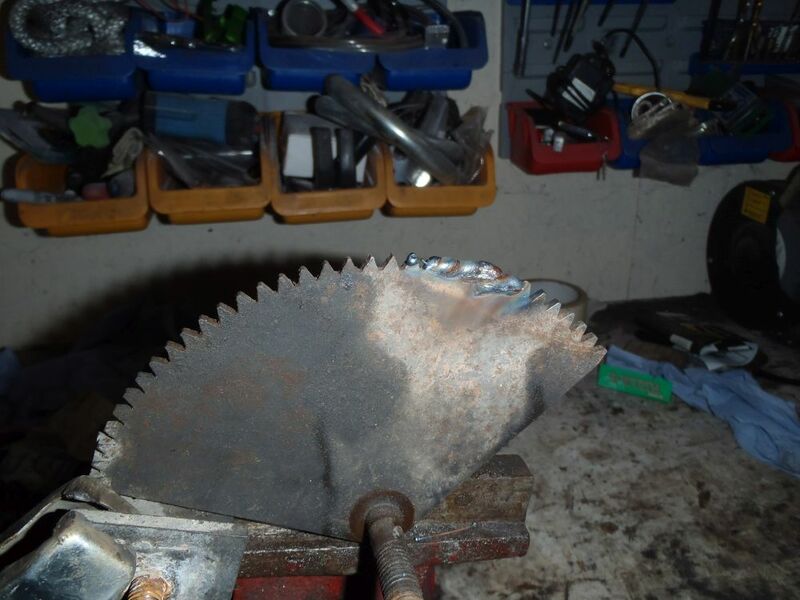 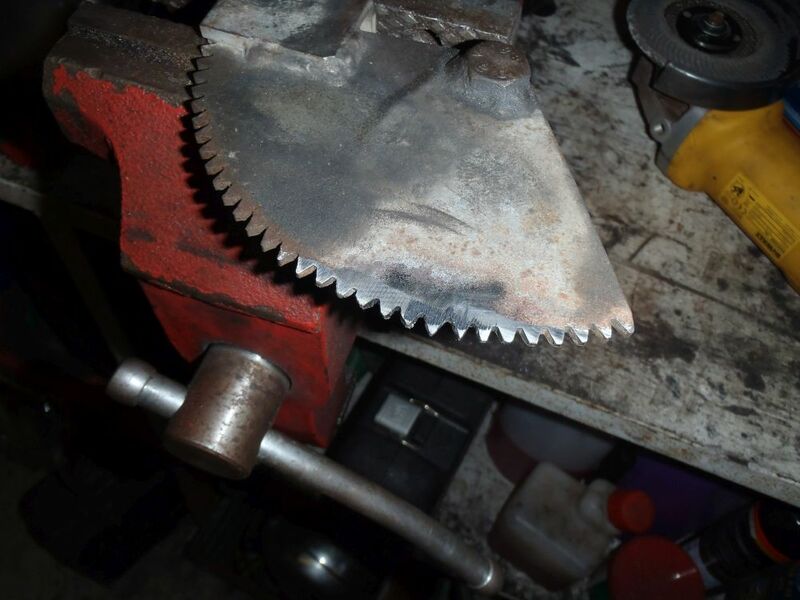 Here’s how I repaired the gear for free with a mig welder and an angle grinder…..
Next it is just a case of re-cutting the teeth with a plasma disc in an angle grinder. 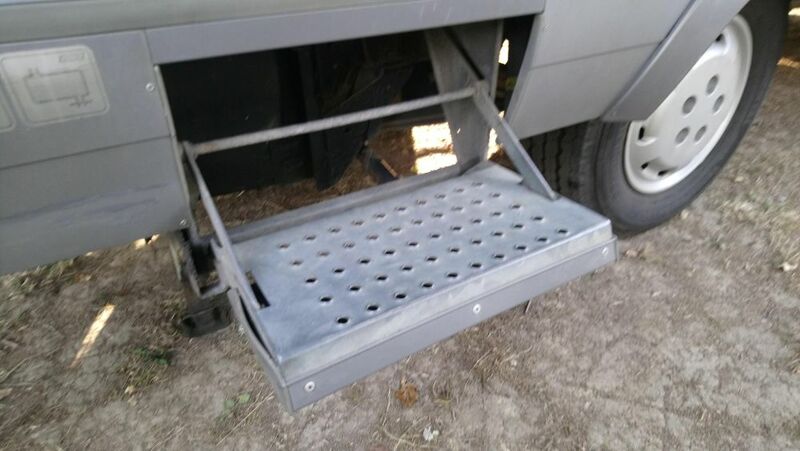 The step is not a precision piece of equipment so it doesn’t need to be especially accurate!